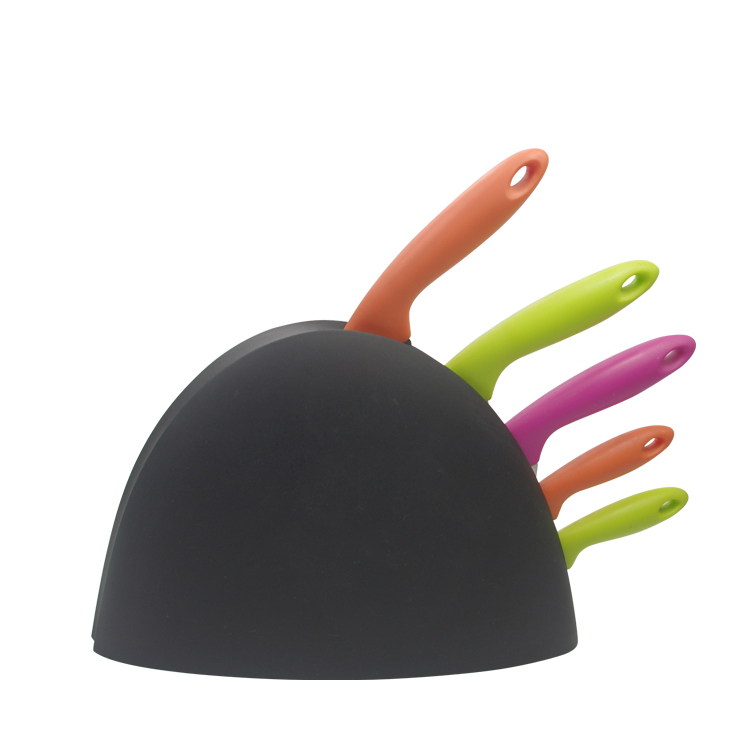 The Kitchen Knife has a very cute color handle on the kitchen.The modern colorful knife handle makes this knife easy to find, while adding a touch of color to your kitchen. The light weight knife make you use easily.Our knife edge is very famous to rust proof and sharp to cut the food. Looking for ideal Color Handle Kitchen Knife Manufacturer & supplier ? We have a wide selection at great prices to help you get creative. All the Color Handle Kitchen Knife Set are quality guaranteed. 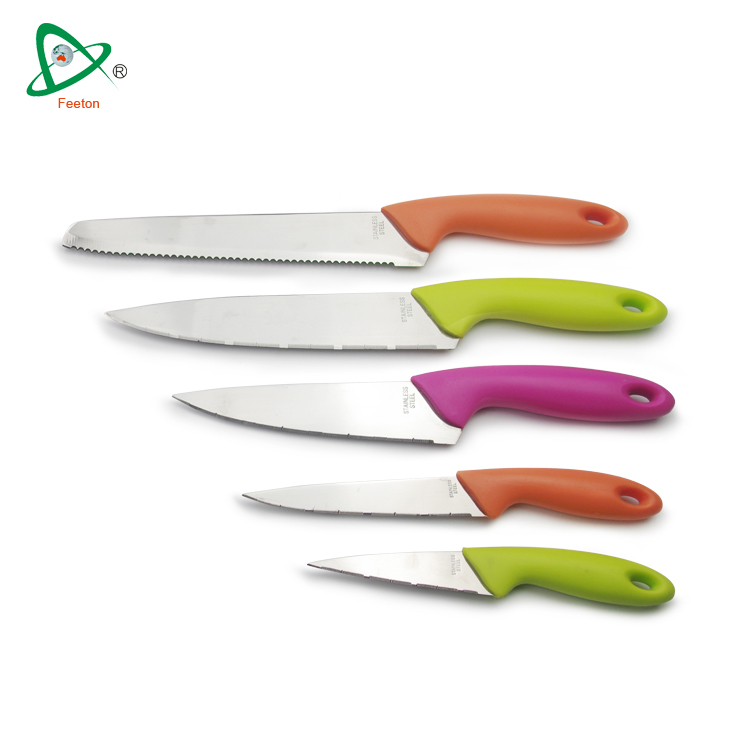 We are China Origin Factory of 6pieces Color Handle Kitchen Knife. If you have any question, please feel free to contact us.